It is very rare to find something totally perfect or what we say ideal. We just don’t get what we want exactly. But when we spent some time playing with this stuff, maybe it was our first encounter with an ideal process in this real world. There was everything that we expected and many new features that we hadn’t thought of. Also, it is very much affordable and even gives a tough competition to most of the low valued ones. Still guessing what it is? Just bow your head down a little and the suspense is over! We are talking about PDF Reader is a PDF application that has been designed for iPad and iPad 2 and requires iOS 3.2 or later. 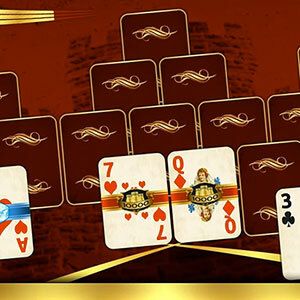 It has been developed by Yuyao Mobile Software. What makes this app amazing is its ability to hold both quality and quantity. 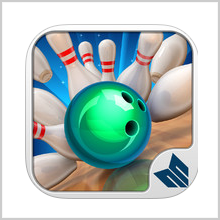 What can you expect from an app ranked #4 in USA? Applauded features in huge nos. 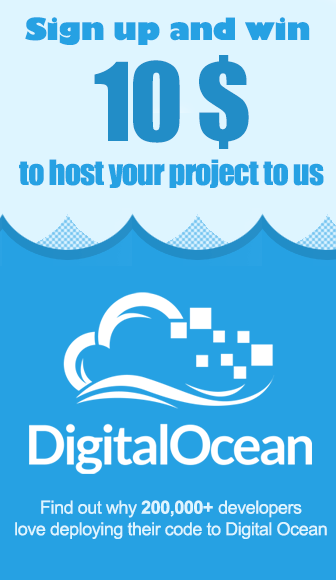 , a complete package, fast and intuitive and the most important, value for money. And not being a fake admirer, we must admit that it has got all of this. 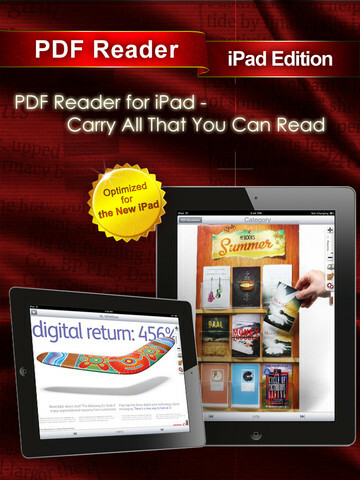 With PDF Reader in your iPad, you are like holding a complete office in your hands. You can do anything and perform any task related to your PDF files from form filling, signing your documents to even mailing them to your clients. 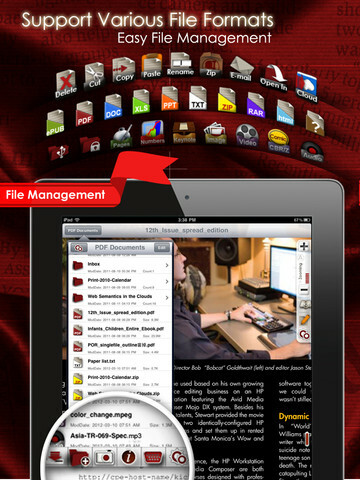 You can view multiple files like PDFs, MS Office documents, iWork files, ePubs, etc. 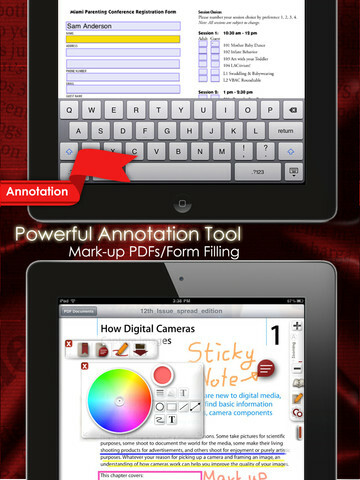 Now, you can also scan images to create PDF documents from them. Just capture an image or import from the photo library, the scanner will automatically convert it to a PDF file to use it as a document. 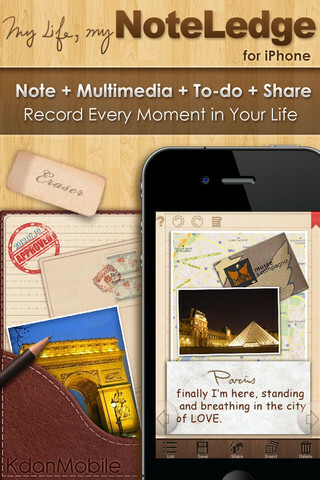 The reader of the app is a notable feature that you will truly admire. The user interface is so intuitive that even your pre-school child can be your helping hand and with some innovative tools like zooming, horizontal and vertical scrolling, instant access via bookmark, thumbnails and outlining, extraction of text, easy navigation between pages, etc. the e-book reading experience is something you have never seen before. 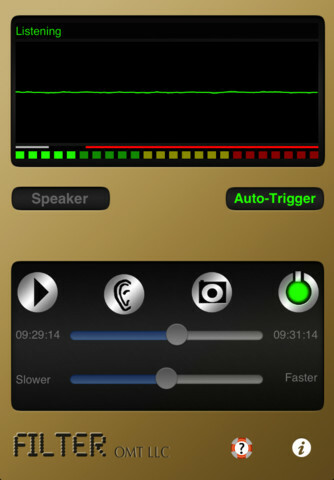 Also, with annotation features like highlighting, freestyle marking, and underlining, it allows the user to make the reading process as efficient as possible. With a no. of options available for sharing of documents, the app supports cloud storage so that you can store your files in sites like Dropbox, iDisk, FTP, Google Docs, etc. and that acts as a backup plan for your data as well. Also, you can edit your documents online with the help of Google Docs. The app also allows you to create a separate private folder that is password protected to store your confidential documents that you consider are prone to risk of information leak. The app is priced at $4.99 and we don’t think it’s required to mention how worthy the app is comparing to the price offered. 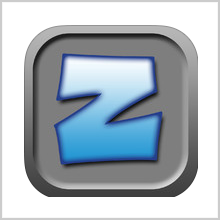 The app had an overwhelming response from both the users and the critics and is so purposeful that it has been rated as the best app in the Utility Category of App Store Rewind 2011. 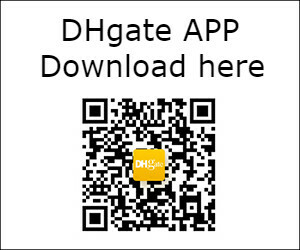 The app also comes with a free version, PDF Reader Lite. So you can check it out but we will recommend that you can’t afford to miss this one out. 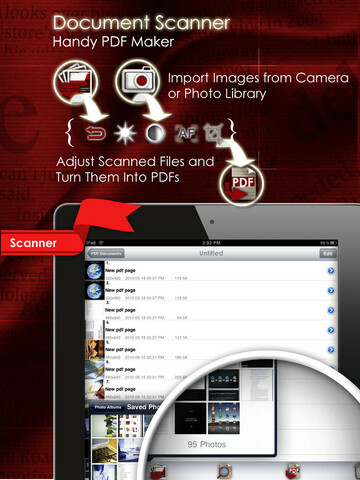 Pros: image scanner, brilliant reader, cloud storage, annotation features, fair price tag. Cons: still looking to find one.